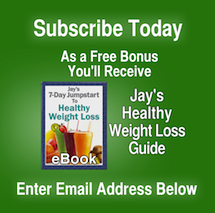 One of the best vegetables to use in your juicing recipes is cucumber. As research becomes available we are learning more about how important it is to consume cucumbers and make them a part of your juices on a regular basis. Why cucumber? Phytonutrients like cucurbitacins, lignans and flavonoids provide us with valuable antioxidant, anti-inflammatory, and anti-cancer benefits. They are a valuable source of vitamin C and beta-carotene. 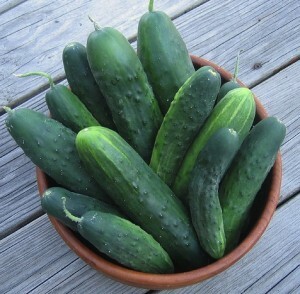 In animal studies cucumber exhibits increased scavenging of free radical activity and high overall antioxidant capacity. Cucumber has been shown to inhibit the activity of pro-inflammatory enzymes like cyclo-oxygenase 2 (COX-2), which in turn prevents the overproduction of nitric oxide that could increase the likelihood of inflammation. 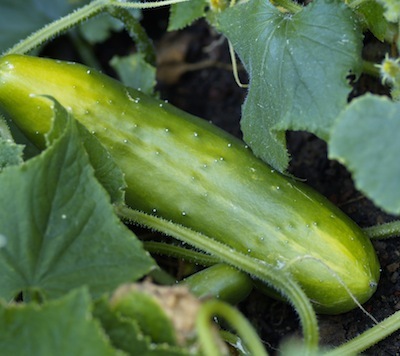 Early stage cancer research is showing how cucurbitacins, a group of phytonutrient compounds in cucumber, may block signaling pathways required for cancer cell development. It’s exciting to see these results in the lab and more studies from many pharmaceutical companies are underway. One of the great things about cucumber is their large water content. It contains many trace minerals the body needs. Juicing them is one of the easiest ways to utilize the cucumber for it’s mineral and vitamin content. Vitamins A, C, K, niacin and folate. Minerals like potassium, manganese and magnesium. The water and potassium in cucumbers helps remove excess uric acid through the kidneys, an added benefit to juicing them. Cucumbers work great in many juice combo recipes. Here is one of Jay’s favorites.